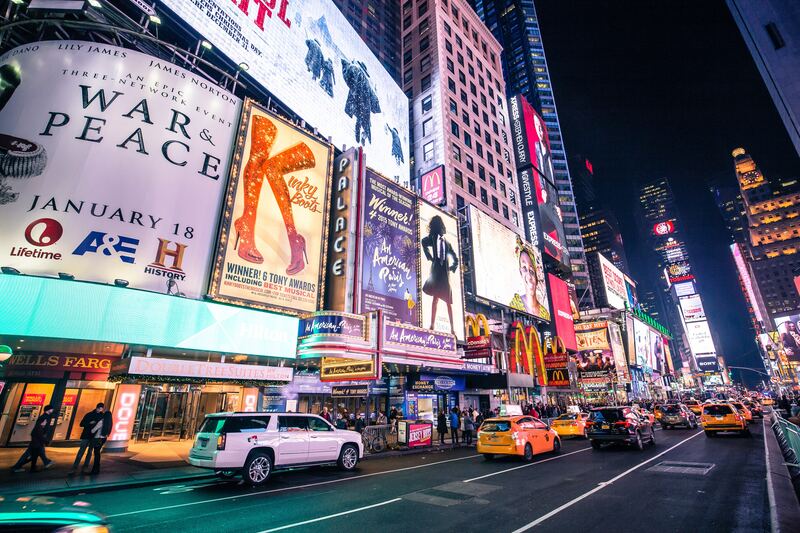 We’ll find the Broadway Show and date you’re looking for and get you there for one low price! Each package includes ticket and transportation. Please call 610-776-8687 for more details.